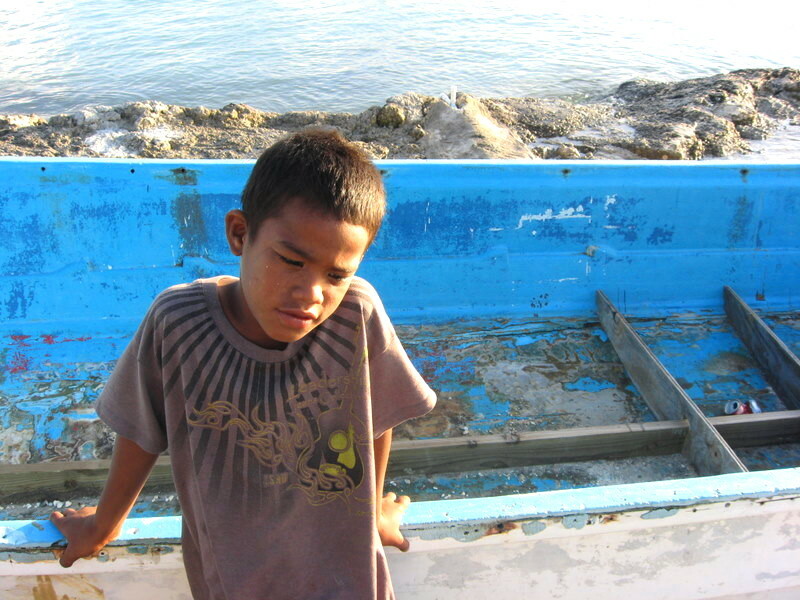 Posted on August 8, 2011 May 13, 2017 by Ashley GatewoodPosted in Armej, The IslandsTagged children, Christian, Community, Cultural, Culture, Diversity, Ebeye, economic, Education, Future Progression, Gem, Gem School, generation, history, Influences, kids, Kwajalein, Marshall Islands, Marshallese, Missionary, missions., neighborhood, New Direction, Out Reach, Perspective, perspectives, R.M.I, Religion, Social, Society, Spiritual, traditional, Unity, Vision. I have been enjoying your postings about Ebeye and do hope your work and Gem School bring long-term benefits, spirtual and worldly, to the Marshallese on Ebeye. I believe that God gives us free will – we can accept salvation through Jesus or reject, we can accept conditions around us as we find them or work to change. The former is a personal decision that you make in your heart; the latter requires external action in cooperation with others. Worldly sin and local poverty do not prevent us from salvation through our Lord but do, of course, cause pain and suffering during our life on earth. For the Marshallese to improve their physical reality on earth, they must take the actions needed, and initiate the change needed. No one can (or should) do for them. Marshallese do have a tradition of kings and deference to landowners and others in hierarchial authority. Thus, it appears that for Marshallese commoners (Dri-Jerbal), rather than confront problems and work to change (including change in traditions), the response by most is to leave if you can (move to US) or stoically accept status quo if you cannot leave. As long as this remains the reality, no one can or should expect conditions on Ebeye (or ther rest of the RMI) to improve. Actions to bring change, supported by prayer, will result in improvements. Unless God chooses to manifest His presence through His direct intervention, prayer without action will lead to frustration, continuing desperation, and ultimately for most, a failure of faith. Mike, great insights. Thank you for sharing them here and I’m glad the blog has been a blessing to you. You really hit at the heart of the problem in that many Marshallese either move (if they are financially able) or they accept the substandard conditions- I think because they don’t believe they can change it. That’s why I’m hoping these younger generations will grasp the understanding that it only takes (action, as you put it) to make a difference. Great comment – I enjoyed reading. The paradigm and the thinking around advancing the younger generation through education and great leadership is not new. Social advancement throughout the decades have shown that while some did well in coming home and serve the RMI, others ended up more confused and quiescent to attempt change. Marshallese people must take firm stand on social, political, and cultural issues for change. 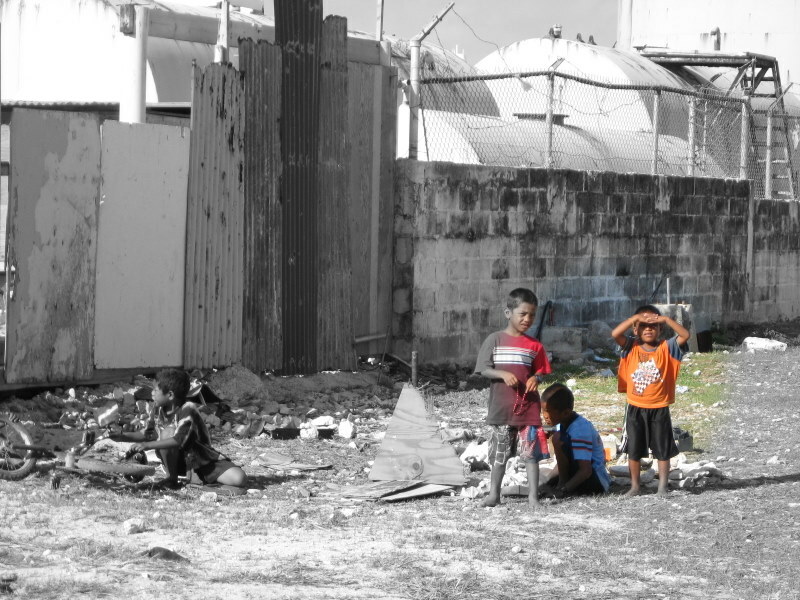 If living conditions on Ebeye need improving, it must be seen through Marshallese eyes to vocalize, envision and initiate. Marshall Islanders are becoming increasingly globalized (as you alluded to earlier) just as countries like Egypt and other small nation around the globe. Global education and exposure will be key to equip young Marshallese to see that the world is moving fast and they aren’t. Key to Marshall Islanders future success is vested in the combination of excellent education and experience along with the creation of partnership with agencies (gov’t and private) abroad and yet soverign in their decision making process. Partnership brings accountability and ensures a transparent governing. In my experience, I think this is currently happening in the islands. It just a matter of time and level of islanders’ continued engagement with the world. My sincere heartfelt thanks and gratitude is due to Gateway for the very informative and detailed reflections and insights posted herein. I enjoy (and continue to do so) reading everything theme of this blog. In my own point of view, I also agree that the need to change and move forward for the Marshall Islanders is no east task since it will require them to look into all aspects internally and externally. As a Marshallese youth myself, I have learn some invaluable teaching by reading your comments and it definitely stands out true that change can be brought about and that it really must start with the younger generations, all they have to do, is to understand the situation i.e., their attitudes objectively and subjectively. I hope to continue reading more of your posts…….God Bless you in your services and assistance to theses people. I taught at Ebeye SDA school 2012-2013 school year. I miss it so very much….I have a blog that I wrote while I was there lettersfromebeye.blogspot.com. God Bless you! Give everyone hugs for me. Yokwe! That’s awesome Emily! I hope the photos here can bring Ebeye just a little closer to home : ) I miss my kids as well – it was such a wonderful experience. I’ve been home for two years now. God Bless you Emily and thanks for dropping by! I found your blog Ebeye fascinating! I stopped down in Kwaj once on my way to Pohnpei and Chuuk with my husband and I learned a little about Ebeye in the process. 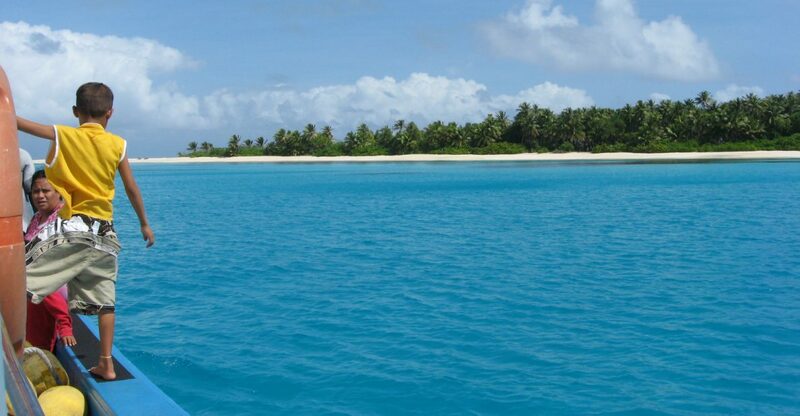 My husband has worked on the islands teaching pastors and church leaders for about thirty years. We are getting way up in years and this trip he is returning from next week will probably be his last. But the call of the island peoples is still strong. We love the Lord and I have wondered many times what kind of work if any, is going on on your island. I’m so happy for your love and dedication to the Lord and for the children there. I will continue to pray now that I know more. God bless you for your faithfulness. I know he will. My blog is just to whet appetites and draw people to the Lord as they respond to me. I manage to let people know about the Lord through my comments and follow up. I have found if I write a ‘religious’ post very few will read it. So my goal is to reach those who have already discarded the Christian way. It requires much wisdom and tact. Praise God He never lets us down.Blessings.